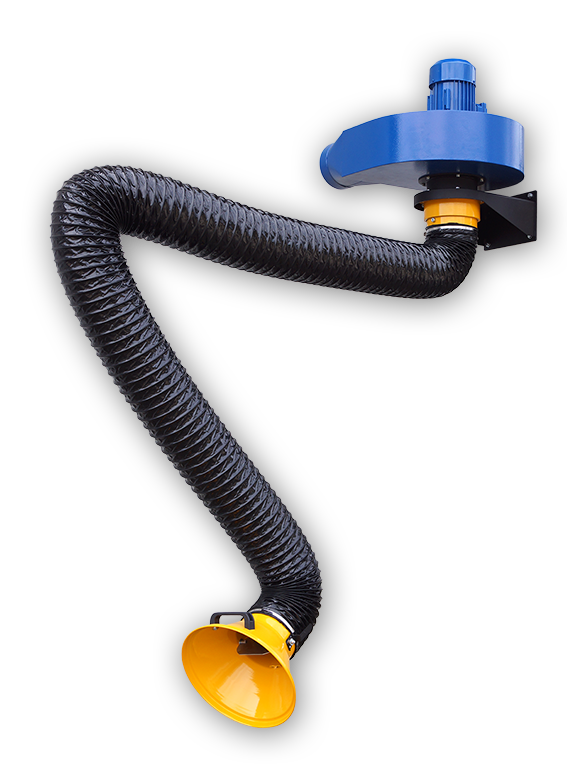 Econ 160 flexible hose extraction arm is designed for local air pollution control at less demanding applications. 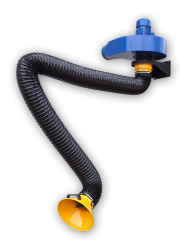 This product is made of flexible hose and internal support mechanism with counter support spring and friction disc joints. 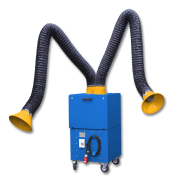 Econ 160 hose extraction arm is cost effective alternative to tube arms used for frequent air pollution source capture in workshop environment. There are two models of this product. Hanging model can be used on wall or overhead. 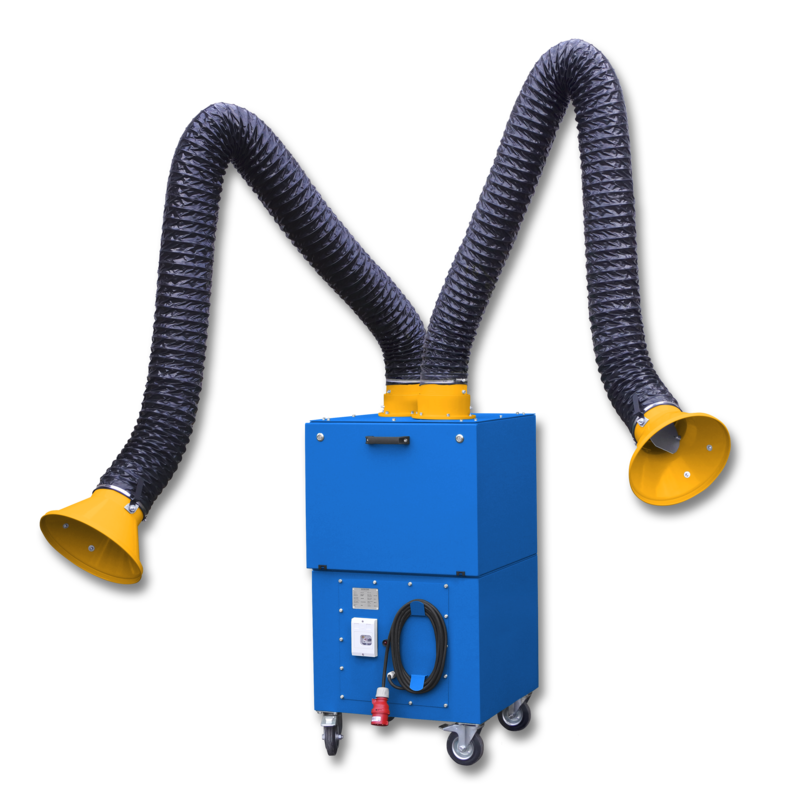 Standing models are designed to work right on work bench, table surface or on mobile filter units.